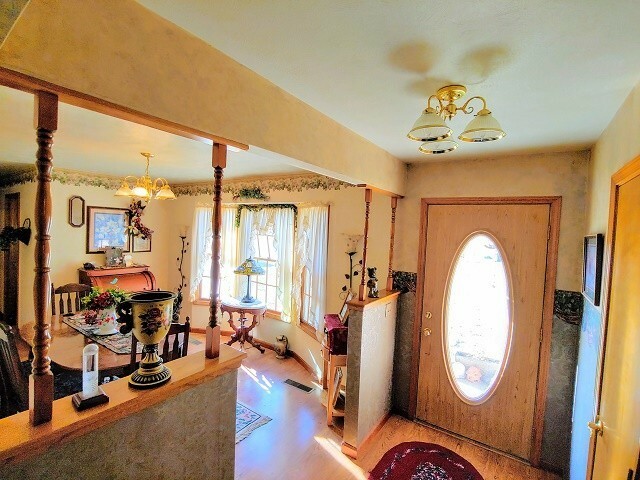 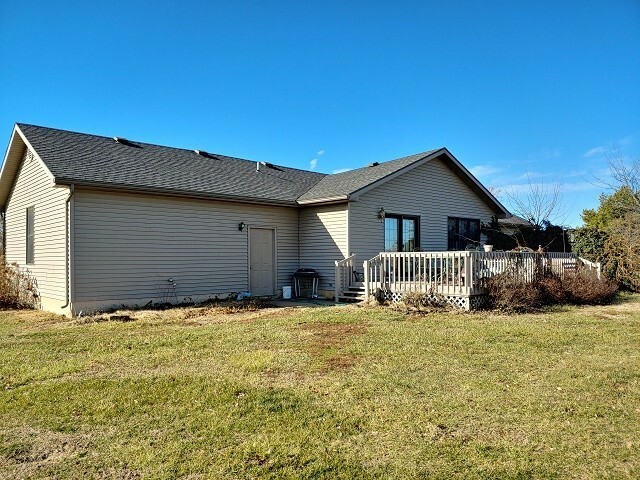 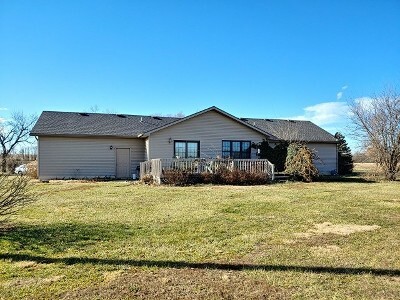 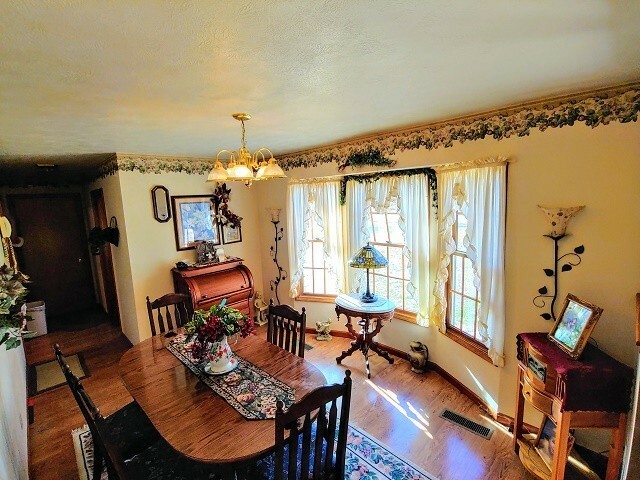 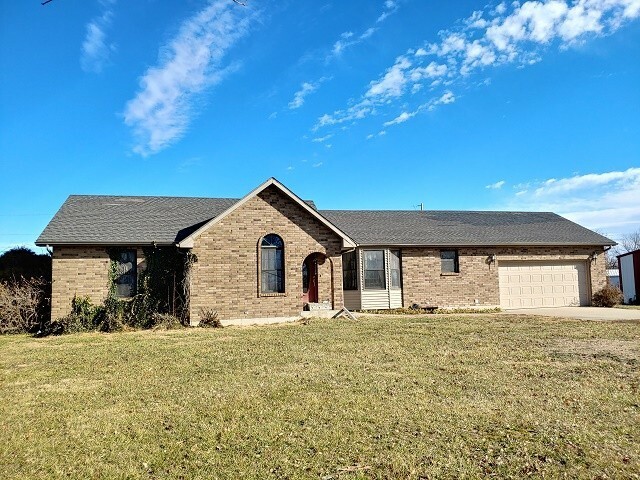 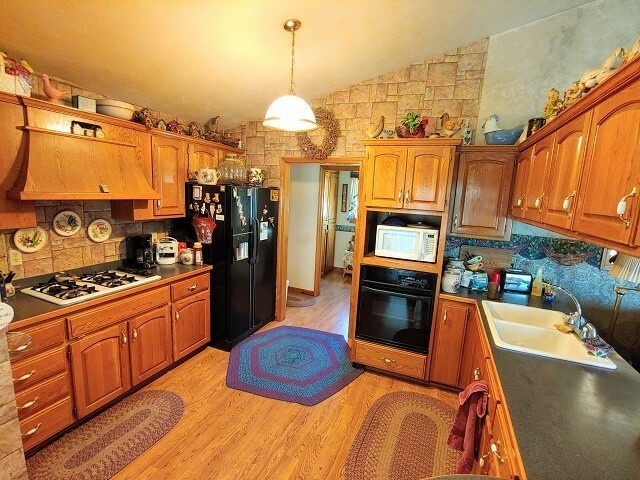 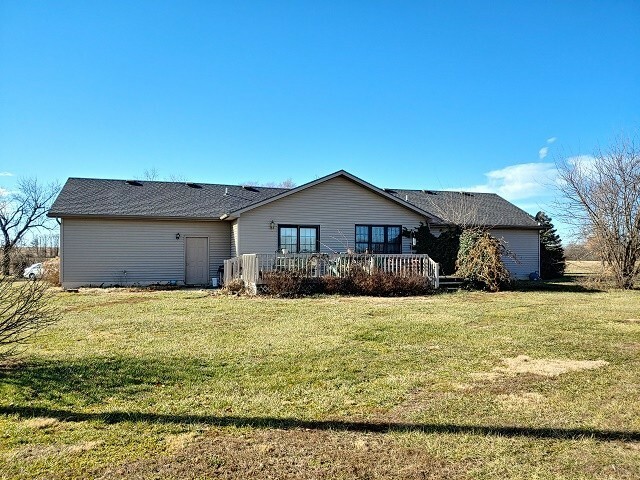 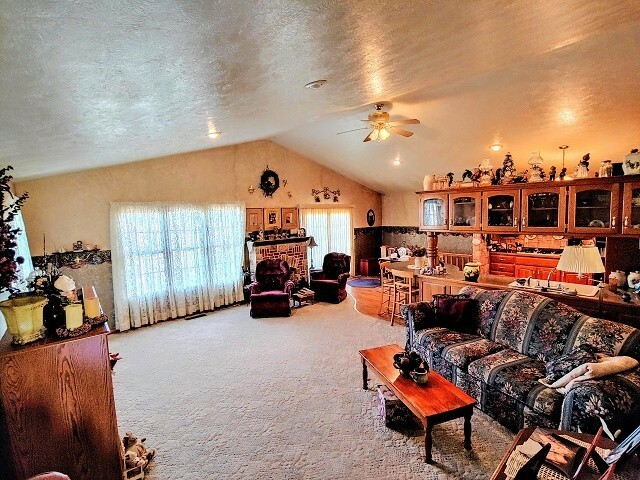 Spacious 3 BR 2.5 BA Ranch home on 17 Acres: Vaulted ceilings and open floor plan make this home super inviting! 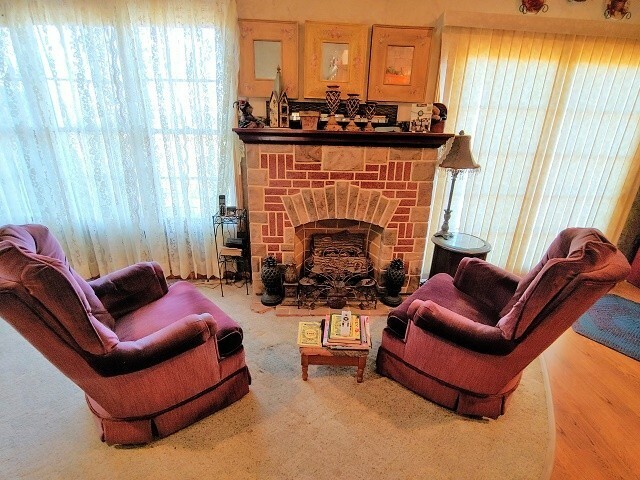 Gas log fireplace, geothermal heat pump, full partially finished basement, 2 car attached garageâ¦all this and much more. 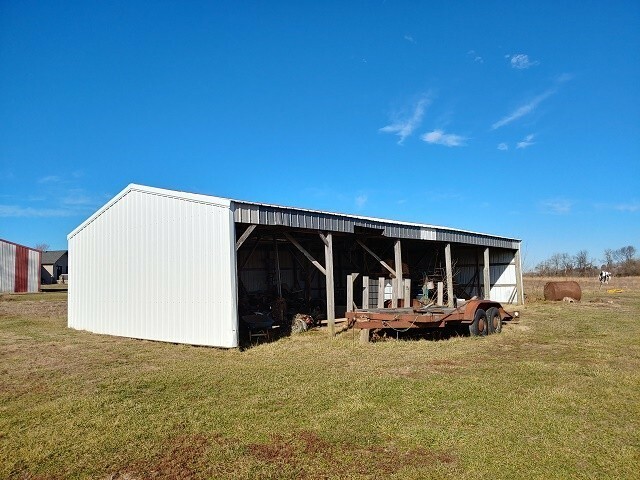 Outbuildings include a 48x30 concrete floor shop, 24x60 lean to, and garden shed. 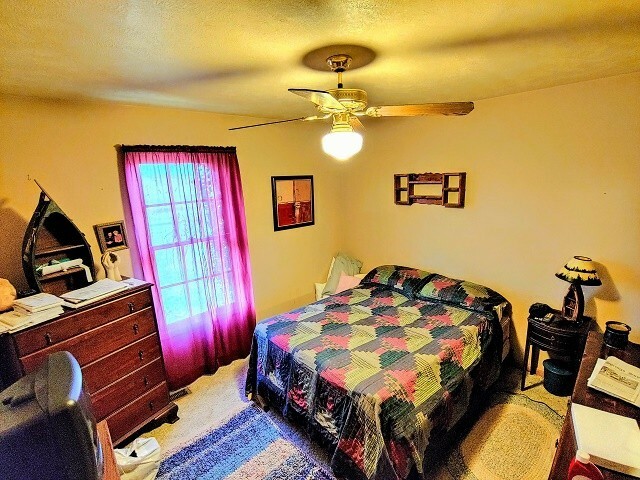 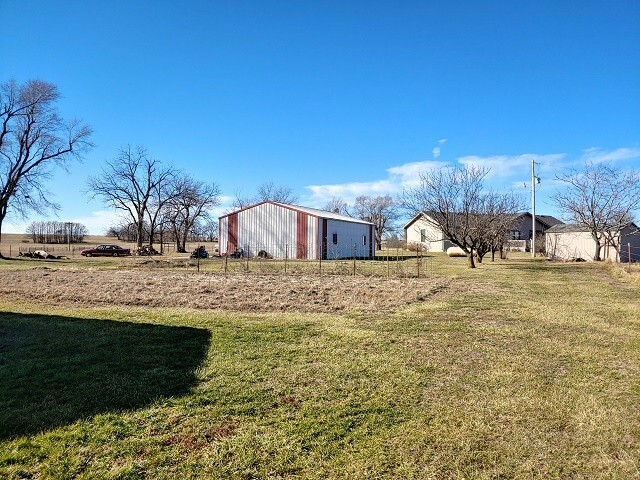 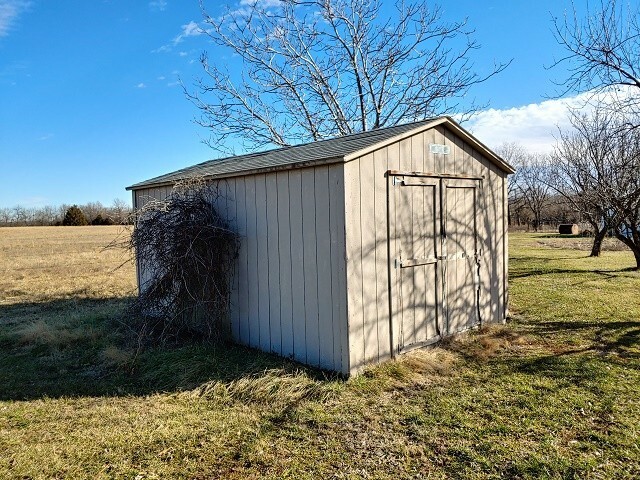 This property is ready for cattle with perimeter fencing, nice fenced pond, and great garden spot with a well for water. 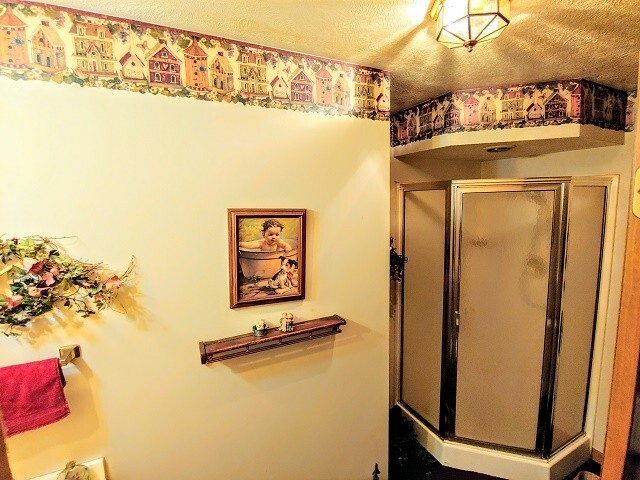 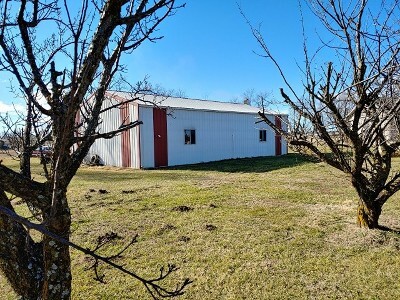 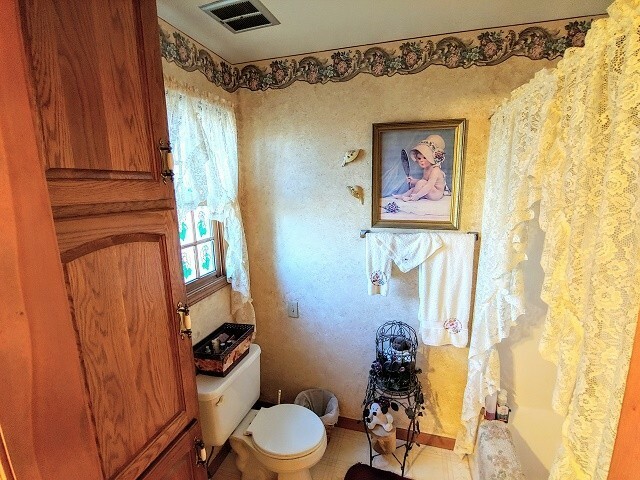 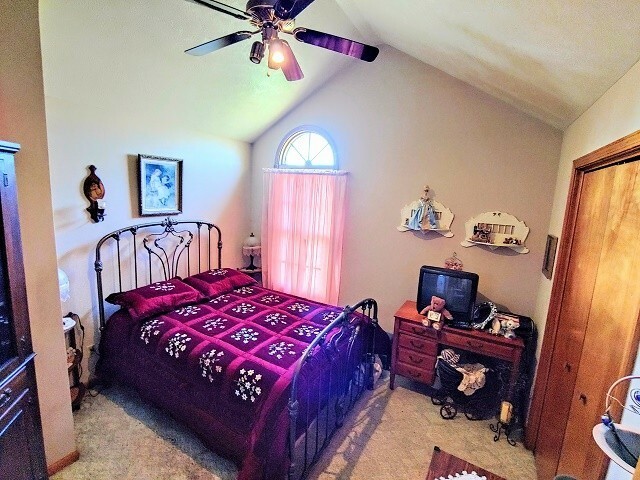 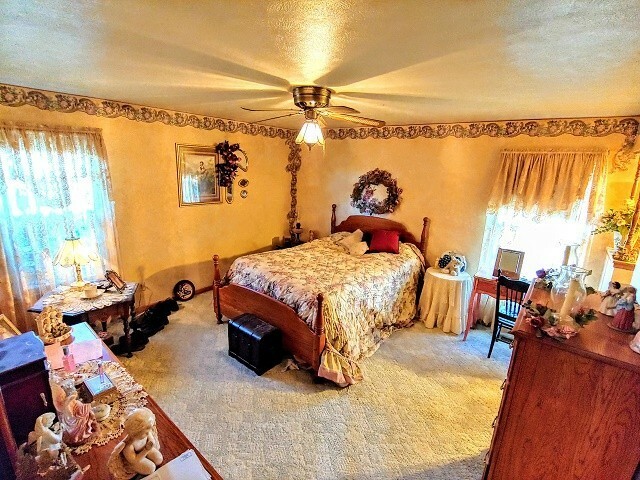 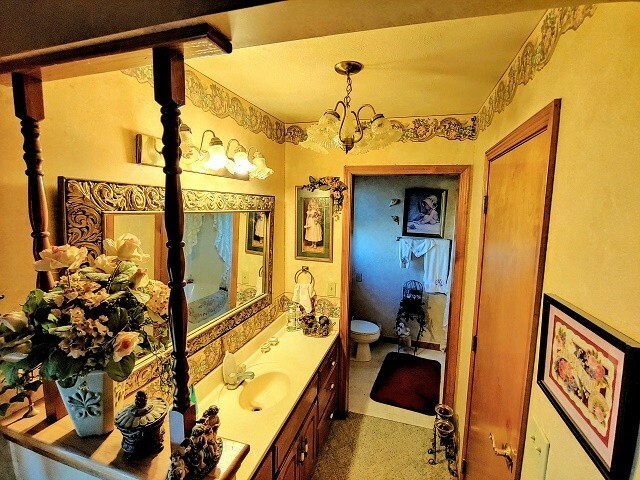 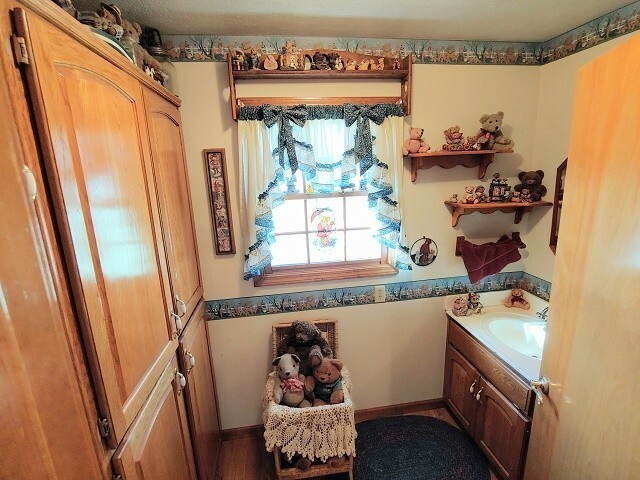 The property has rural water and great location only a few miles from town! 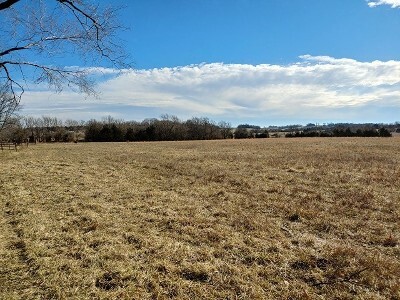 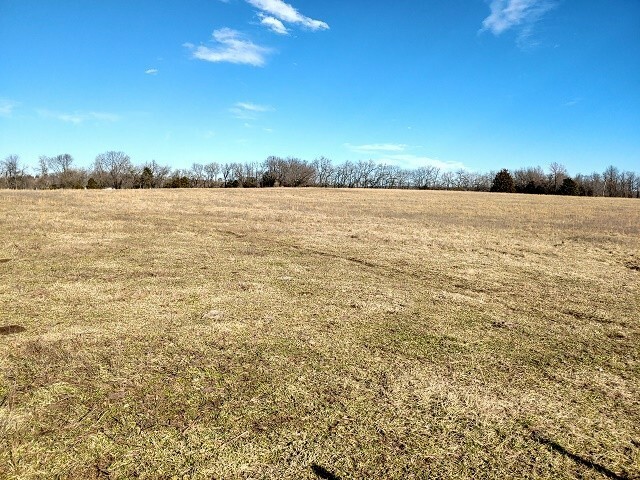 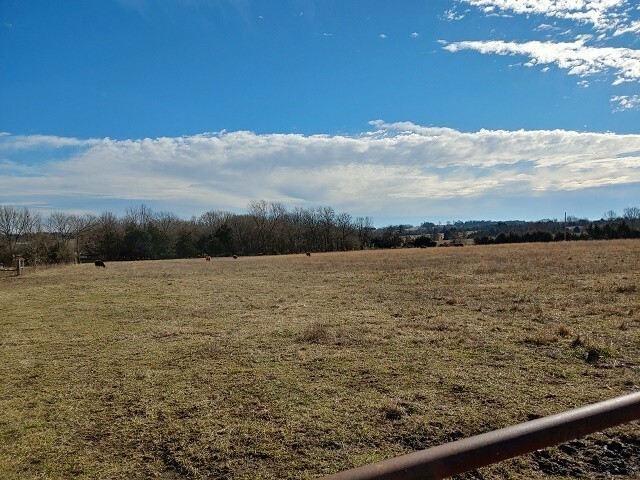 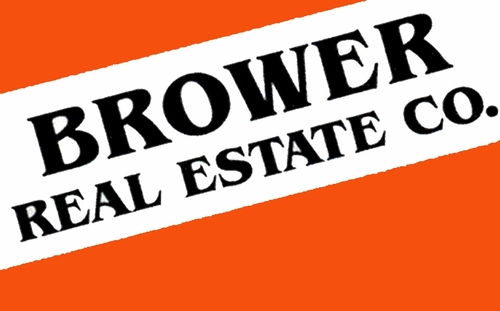 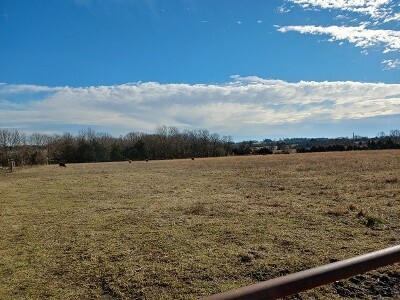 An additional 23 acres are available at $3000.00 acre.